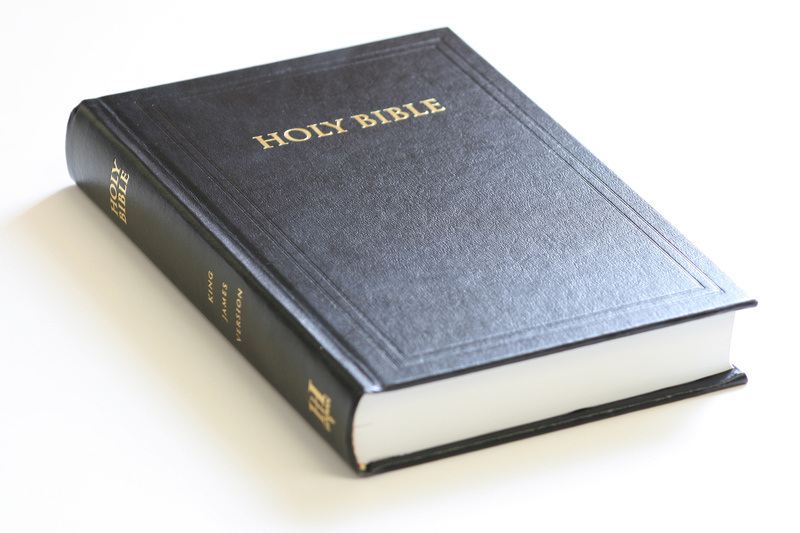 Whenever religious debates near the topic of the bible, often when considering it as a piece of literature, some advocates are quick to announce that the bible is the best-selling book in the world, of all time. Whilst it is not explicitly said, the insinuation with this is that because so many people have purchased the book, it must therefore hold some philosophical truth. However, not only does the mere volume of books sold have no relation to the validity of its content, obviously, but the bible should not be considered by any to be the best-selling book of all time, for several reasons. To demonstrate these points, it helps to compare to a modern successful book, and for this let us consider the Harry Potter series. Firstly, the bible in its many versions has been in print-production for hundreds of years, over which time their number has not been reliably counted. Hence over such a time period only an estimation can be made for the number of bibles sold. Such an estimation, without a measure of confidence with it, is useless. Secondly, not all copies of the bible are sold for money. Indeed enormous numbers of bibles are handed out free of charge, particularly when considering the actions of missionaries. These cannot be counted in a best-seller list, not only because they have not been sold, but because the person receiving the book may not actually want it. Compare this to the Harry Potter series, where the number that were given away free dwindles into insignificance. Thirdly, not all copies of the bible are read, and almost none are read cover to cover. If we turns our attentions to a modern novel, it would be a bizarre and ludicrous experience to only read a few pages in the middle and ignore the rest. And remember all those abandoned copies of the bible that lie in bedside draws in hotels across the country, which are never read, and rarely even seen by a living creature. The same story goes for hundreds of bibles locked in school teaching cupboards, which if anything, are read even less, as the pupils almost invariably aren’t interested in them. Now let us put this in contrast to the Harry Potter books. Many people have not only read the entire series, but many have read the series several times, and some own multiple copies of the books. All of this considered, the bible must be one of the least read, least desired books in the world, as a ratio to the number of copies that exist. 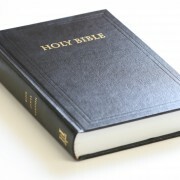 The number of people who want and own a bible is far fewer than the number of bibles. There is a ridiculous surplus of these books in the world. Other books with a similar number of readers don’t have as many spare copies lying around. Totally agree with your reasoning. The bible is fn boring and dumb. Greetings from David in England. I’m an atheist too. The article you have pointed to states that the bible is the most read book, however it completely ignores the fact that most who own a bible have not read its entirety. Which is a point outlined in this article. It would be irresponsible to consider the reading of a short passage of text within a book on the same level as reading a book tens of times over. Additionally, the article you present gives no measure of the uncertainty on its estimation, which in the scientific community would render it worthless. You seem to have missed the point of this article, which was not to provide accurate figures for best-selling books of the world, but which was to highlight the fact that some people try to insinuate a level of greatness to the bible that it does not deserve. Interesting points. It seems like my teen can quote chapter and verse from Harry Potter but can only guess wildly whether Moses is Testament Old or New. She goes to Sunday School every week, damned if I know what the hell they do there.